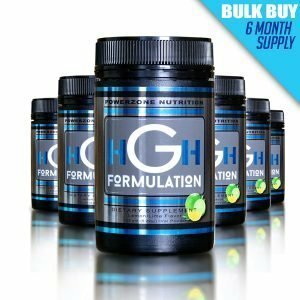 We are a multi faceted company that specializes in the research and development of quality dietary health food supplements. 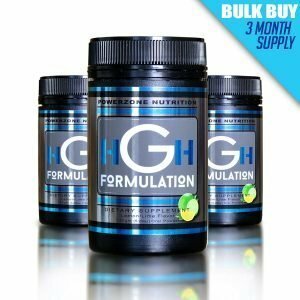 HGH Formulation is one of our pioneer products developed in the early 1990’s. 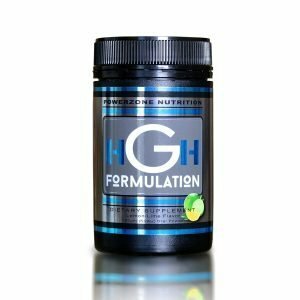 The product is based on successful scientific research conducted in the 1980s. This product is the original the still the one of the popular in our product range. 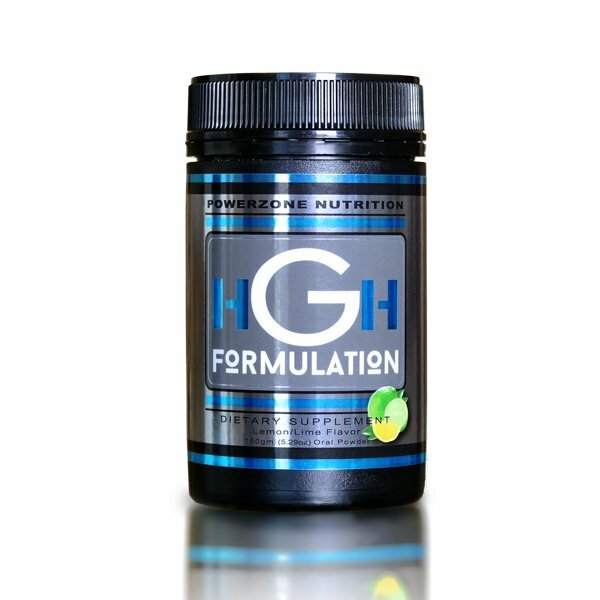 Our overarching goal is to provide products that help the consumer to optimize their health and fitness naturally. 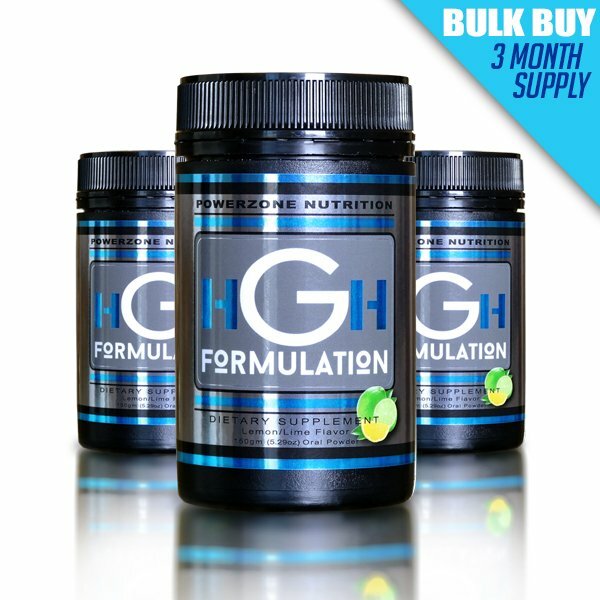 HGH Formulation is dedicated to providing high quality food supplements. Research phase on ingredients and scientific studies. Testing of initial formulas for both effectiveness, efficiency, taste and solubility. Mass production at a licensed food manufacturing facility. Distribute through both wholesale and retail outlets, online marketing campaigns.